LP® SmartSide® Trim & Siding products let you redefine traditional building materials with treated engineered wood products that are designed to offer game-changing durability, beauty and workability. 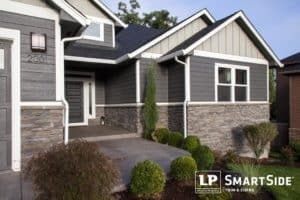 For more information about LP SmartSide, click here. 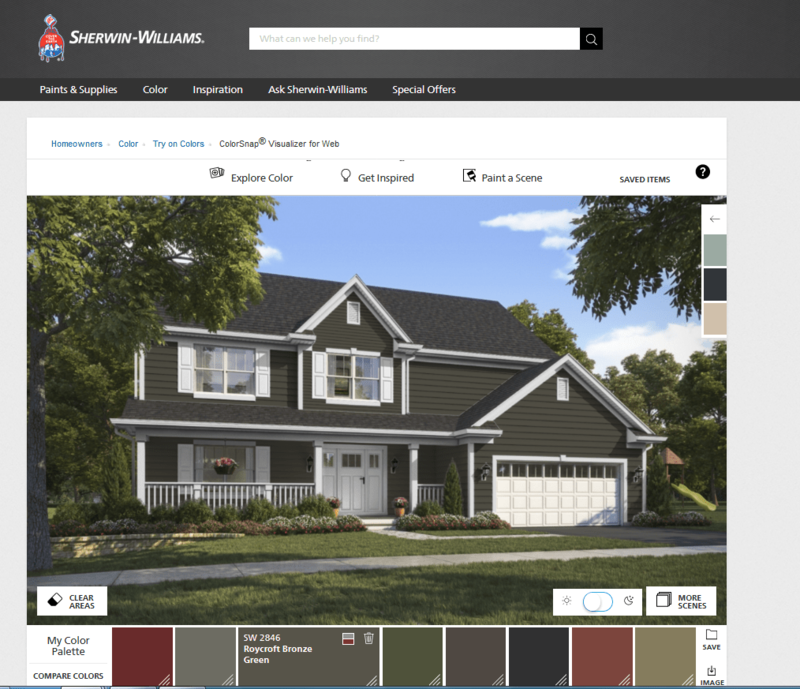 Use the ColorSnap® Visualizer to explore the endless possibilities of Sherwin-Williams paint. Simply upload a photo or choose one of ours, then drag and drop a color or use the brush to virtually paint your scene. *Colors are not exact – for exact colors, please visit a location near you to see samples in person prior to ordering. LP® SmartSide® provides easy installation designed to minimize waste due to unnecessary cutting and fitting. Smart Shield prefinished siding from Sprenger Midwest combines trusted LP® SmartSide® with durable Sherwin-Williams coating systems. To find additional information and the complete installation instructions for the family of LP products go online at www.lpcorp.com. Find a stock color you love? 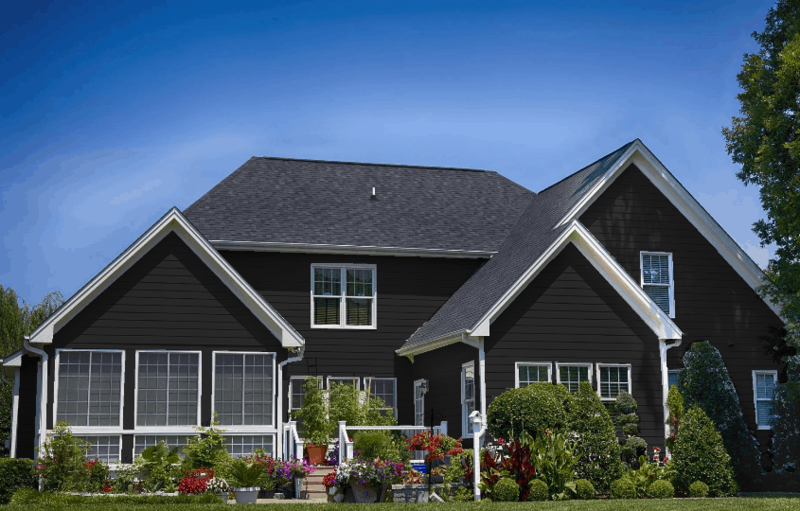 Want to see it on your home? The Sherwin-Williams ColorSnap Visualizer brings this ability to life! Simply take a picture of your house, edit the areas to change colors and you’re done! 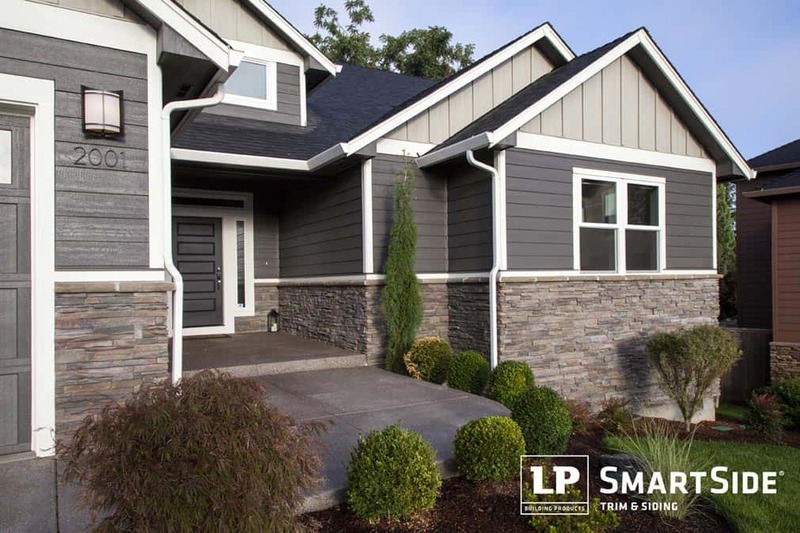 LP® SmartSide® products are a superb choice to upgrade a home’s beauty and curb appeal. 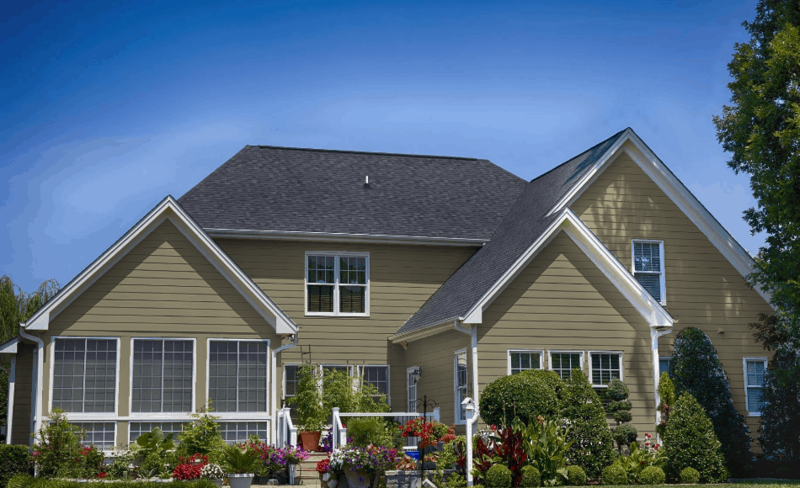 It is always a smart choice when accenting homes partially finished in stone, stucco or brick. The beautiful contrast of these exterior claddings creates architectural balance that’s visually appealing and welcoming. 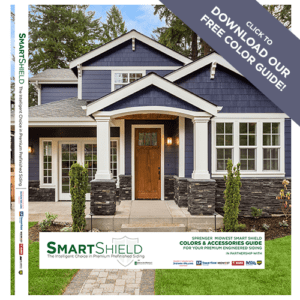 Ready to Purchase Smart Shield Siding? Prefinished Smart Shield from Sprenger Midwest features 5/50-Year Transferable Limited Warranty on LP SmartSide/Trim. Secondly, Siding Prefinished Smart Shield is a great value per square foot and durable against moisture from snow and ice therefore an excellent choice for homeowners. To see products, click here to visit our product catalog. The best home builders choose products based upon durability, price and beauty. 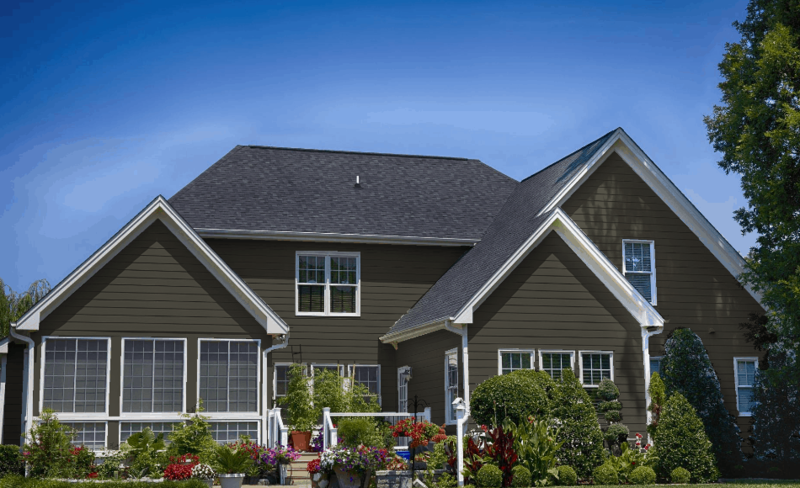 LP Smartside from Sprenger Midwest helps keep your home in beautiful for years to come! Sprenger Midwest provides building materials to retail locations near you: Click here to locate a retailer near you who stocks Sprenger Midwest products! For complete warranty details, please contact your preferred siding retailer. Warranty information available upon request. Click here for more resources and topics from Sprenger Midwest from our blog!